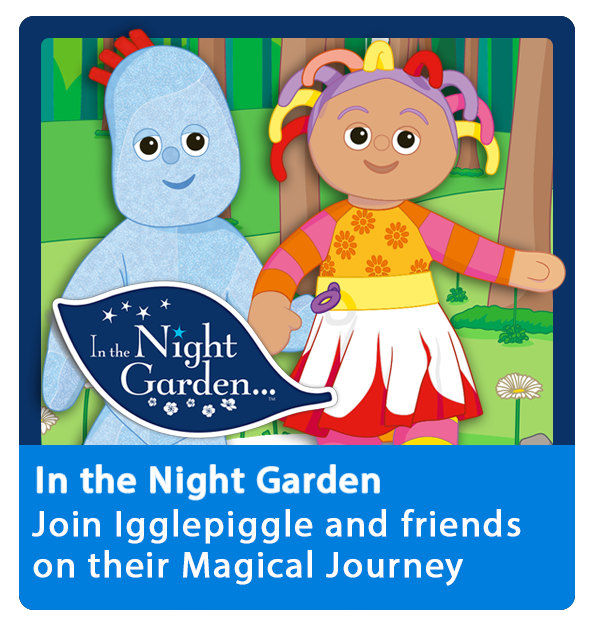 Join Igglepiggle and friends on their Magical Journey through the enchanting world of In the Night Garden. 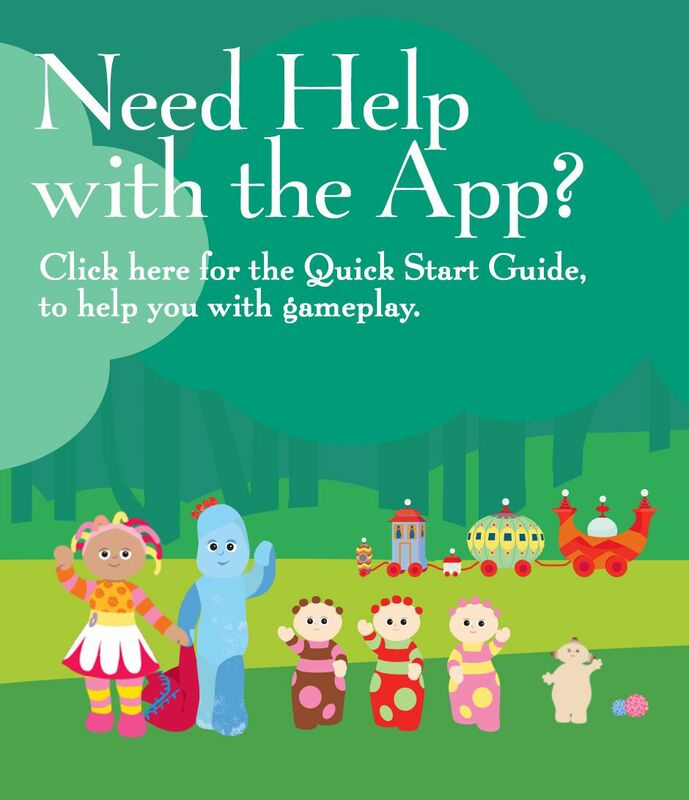 This Official app is designed for younger pre-school children with a range of 7 carefully designed games that will reinforce Imaginative Play, Cause and Effect, Sound and Movement, and Motor Skills. Fans of the hit Cbeebies show can jump aboard the Ninky Nonk with Igglepiggle, Upsy Daisy, Makka Pakka and the Tombliboos, or see how many funny noises Pinky Ponk can make as it floats over the garden. 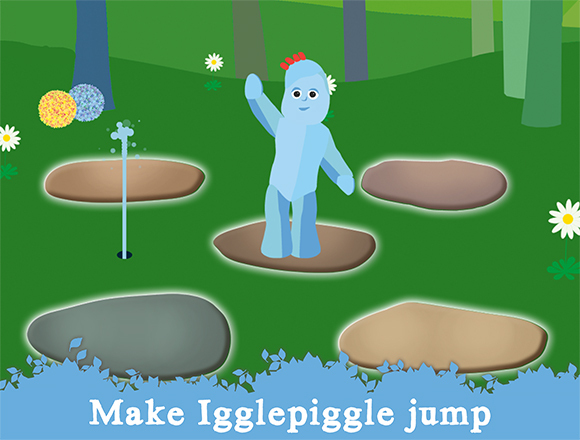 This fun playtime app features the soothing original music, magical sound effects and popular catchprases, plus easy to understand guidance that will offer little ones a unique and engaging 'In the Night Garden' experience. 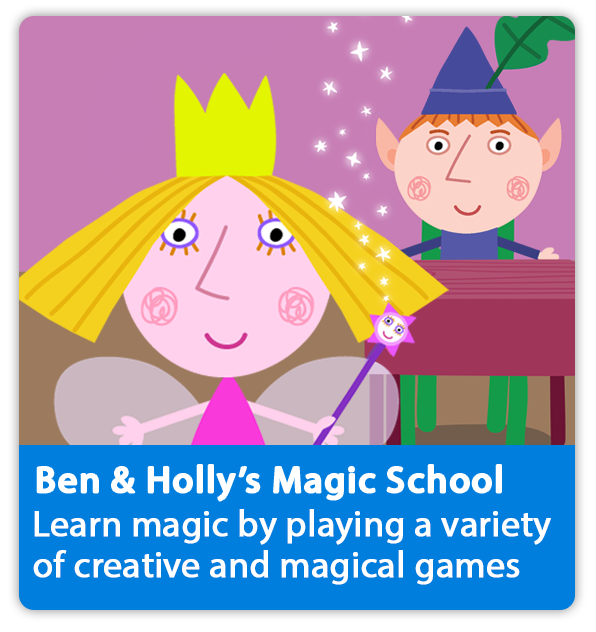 SUITABLE FOR AGES 1 to 4 years. 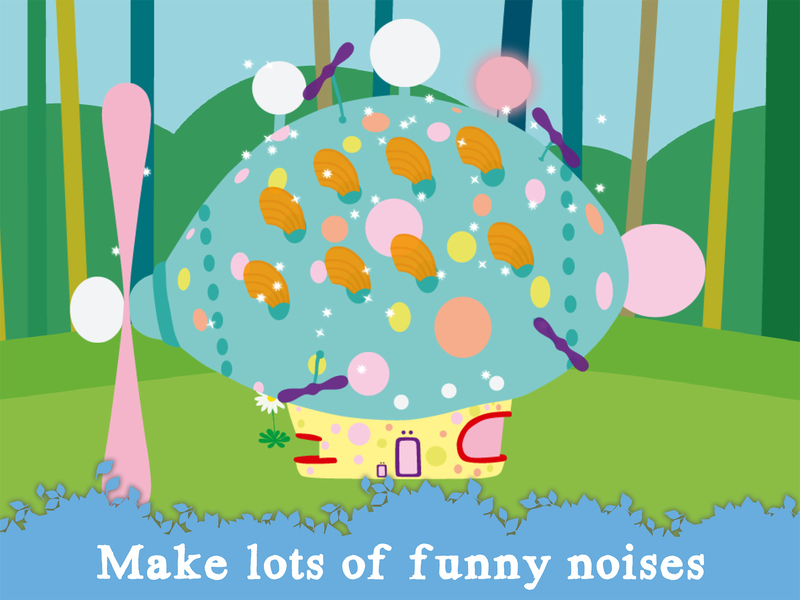 PINKY PONK’S FUNNY NOISES – Fly the Pinky Ponk and see how many funny noises you can make. 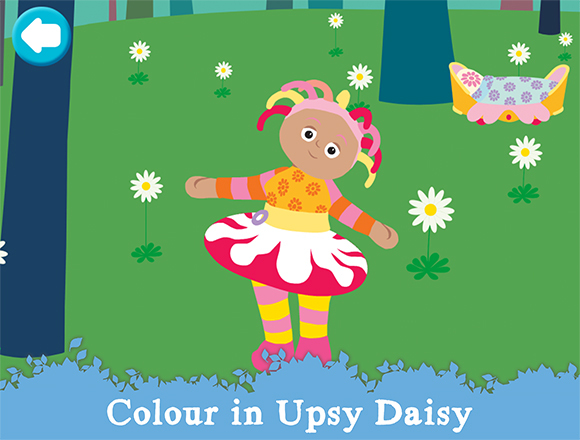 UPSY DAISY COLOURING IN – Upsy Daisy is looking very pale! Colour her in to make her all bright and colourful, and then watch her dance. IGGLEPIGGLE’S STEPPING STONES – Help Igglepiggle jump across the stepping stones and see what funny noises you can find. 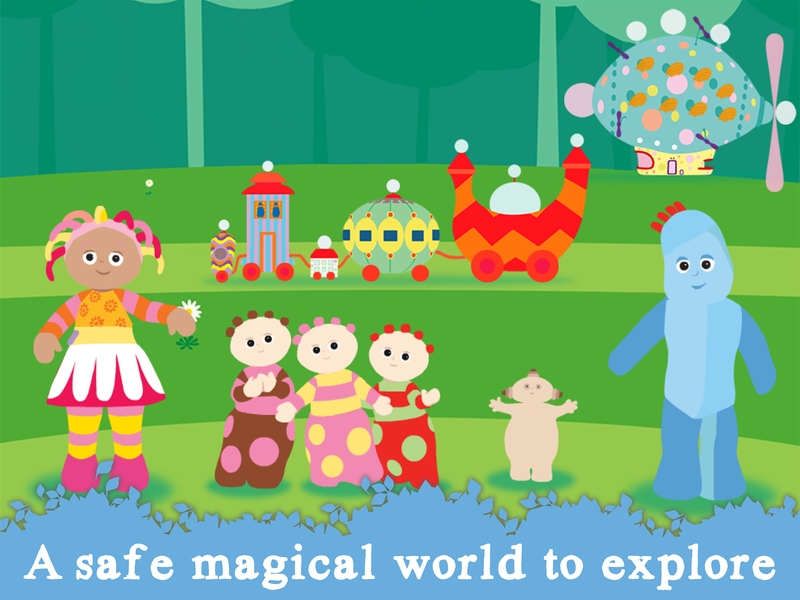 MAKKA PAKKA FACE WASH – Wash the faces of Makka Pakka’s friends in the garden making lots of soap bubbles to pop! 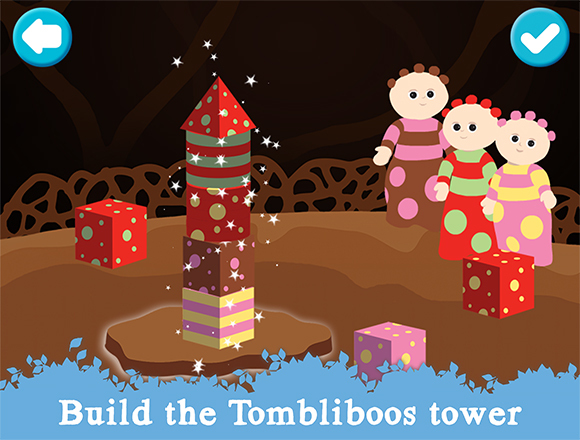 TOMBLIBOOS BUILDING BLOCKS – Join the Tombliboos and see if you can help them build a tower, then knock it over. Crash! 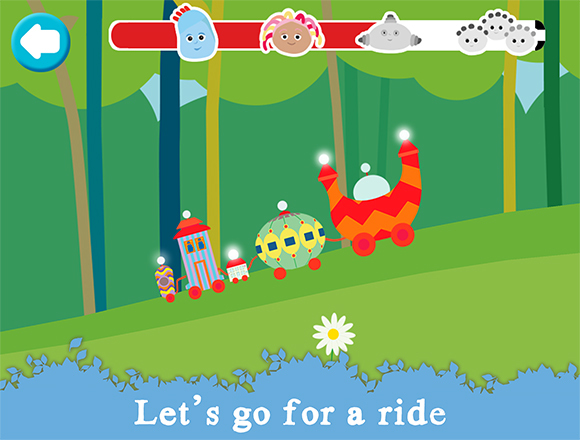 ALL ABOARD THE NINKY NONK – Everyone is going for a ride in the Ninky Nonk. Help them collect their favourite things along the way. 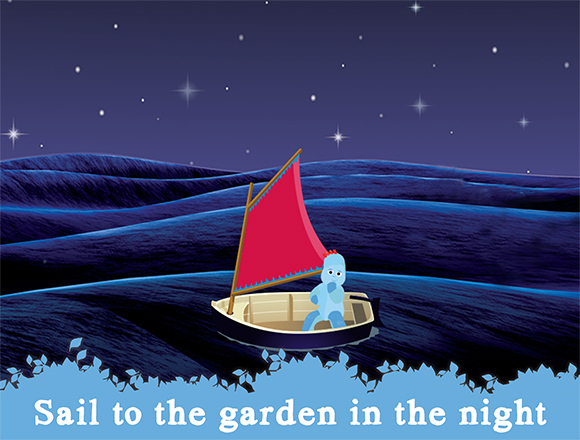 IGGLEPIGGLE’S BOAT RIDE – Take a journey to the garden in the night aboard Igglepiggle’s little boat. © 2014 P2 Entertainment Limited. 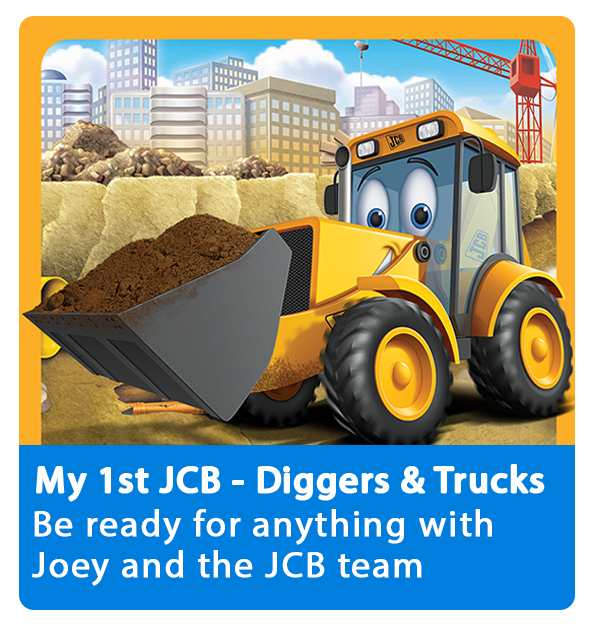 Published by P2 Entertainment Ltd. All rights reserved. 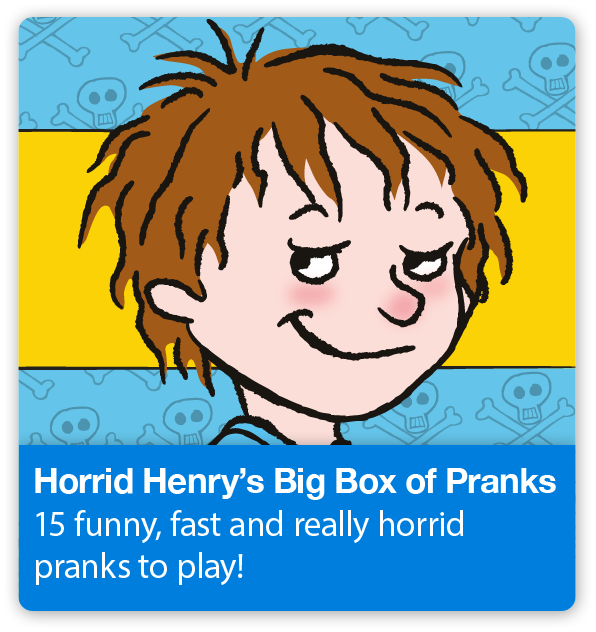 Developed by Scary Beasties Ltd. © 2017 DHX Worldwide Limited. 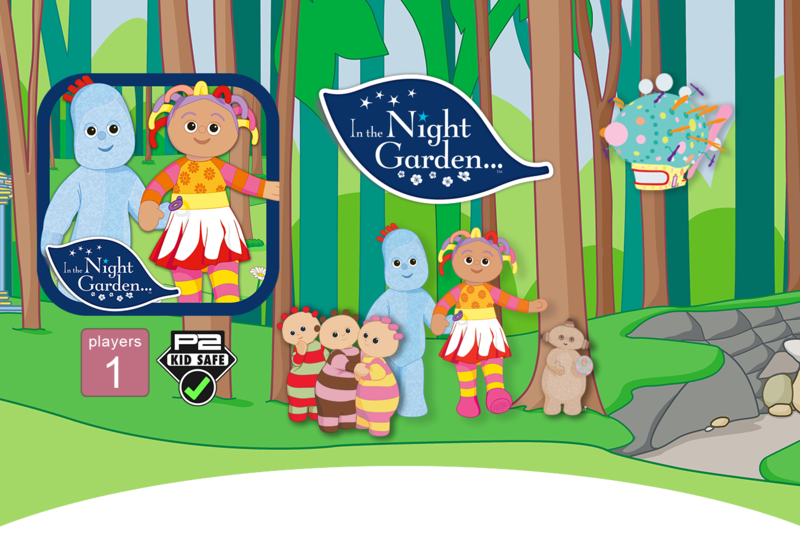 In the Night Garden and all related characters, titles and logos are trademarks of DHX Worldwide Limited. All Rights Reserved. "In the Night Garden Theme" (Andrew Davenport). Published by Encode Publishing (SOCAN), administered by Accorder Music Publishing (PRS). © 2007 DHX Worldwide Limited.